How much is Fabio Capello Worth? Fabio Capello Net Worth: How rich is Fabio Capello? & How much money is Fabio Capello worth? Time to find out! 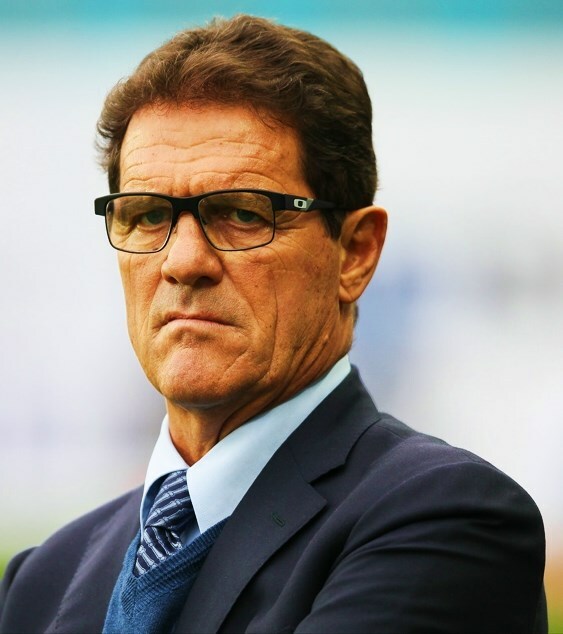 Fabio Capello is an Italian manager and a former professional footballer and his current net worth is $90 million. Born in north-eastern Italy, to his parents Guerrino a school teacher who played football, and Evelina Capellom, he is currently the head coach of Jiangsu Suning. He used to represent SPAL 1907, Roma, Milan and Juventus as a player. Back then he used to play as a midfielder and won several trophies during his football career, which lasted over 15 years. In 1969 he won the Coppa Italia with Roma, although his career with Juventus used to be more successful. With Juventus he won three Serie A titles in 1972, 1973, and 1975. While playing for Milan he won the Coppa Italia again in 1977, and also won another Serie A in 1979. Internationally he played for Italy during his career, amassing 32 caps and scoring 8 goals. As a manager in his first five seasons he won four Serie A titles with Milan, where he also won the 1993-94 UEFA Champions League. Then he spent a year at Real Madrid, winning the La Liga title at his first strike, and in 2001 led his team to their first league title in 18 years. Throughout his career as a manager he has won a major league championship in seven of his 16 seasons as a coach. Thus, he is one of the greatest managers of all-time. He met his wife, Laura, on a bus as a teenager and has been married over 40 years. Together the couple has one son, Pier Filippo, who acts as his agent. Capello is a fine art enthusiast. Over the years, he has purchased a number of works, having his art collection estimated to be worth around £10 million. His favourite artist is Wassily Kandinsky. This wraps up our Fabio Capello Net Worth profile! How much is Didier Drogba Worth? How much is Fernando Torres Worth?